Yesterday, the Hollywood Foreign Press Association revealed the nominees for The 71st Annual Golden Globe Awards. 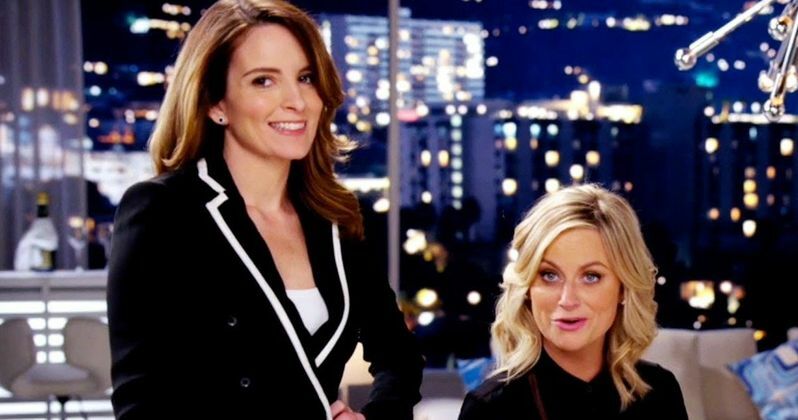 The network has released three promos for the awards ceremony, with hosts Tina Fey and Amy Poehler trying to get comfortable atop a grand piano and giving fans a "sneak peek" at their opening number. Let's just hope they get a bit more practice in at the piano before the Golden Globes ceremony. The biggest party of the year airs live Sunday, January 12 at 8 PM ET/5 PM PT on NBC.